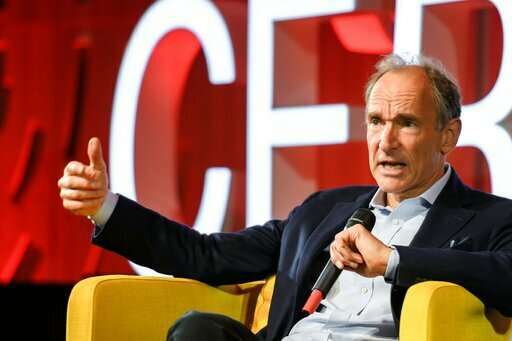 It's also become a place where tech titans scoop up personal data, rival governments spy and seek to scuttle elections, and hate speech and vitriol have thrived—taking the Web far from its roots as a space for progress-oriented minds to collaborate. Under the contract, governments are called upon to make sure everyone can connect to the internet, to keep it available and to respect privacy. Companies are to make the internet affordable, respect privacy and develop technology that will put people—and the "public good"—first. Citizens are to create and to cooperate and respect "civil discourse," among other things. 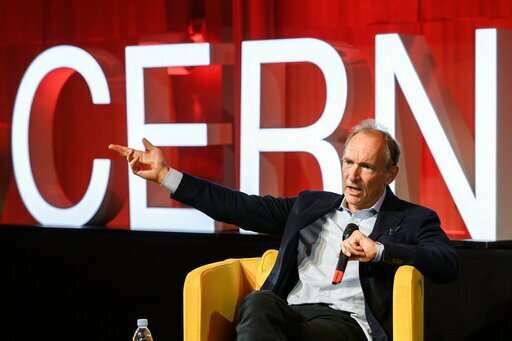 As a young English software engineer at CERN, Berners-Lee, who is now 63, came up with the idea for hypertext transfer protocol—the "http" that adorns web addresses—and other building blocks for the web. 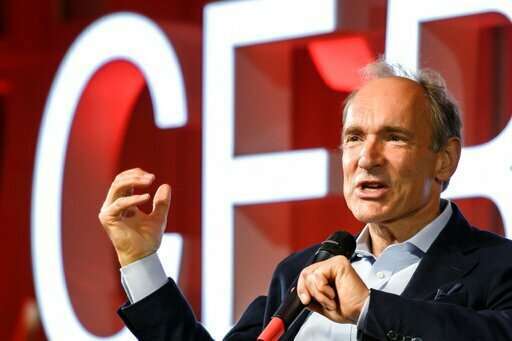 The "http" system allowed text and small images to be retrieved through a piece of software—the first browser—which Berners-Lee released in 1990 and is considered the start of the web. In practice, the access to a browser on a home computer made the internet easily accessible to consumers for the first time. Now with the Web, "there's an enormous amount of centralization going on, with a few big players becoming gatekeepers. 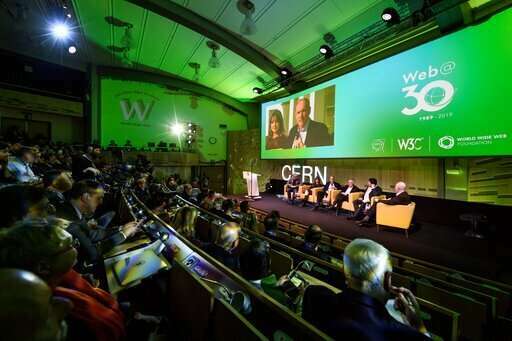 Those few big players have built, basically, surveillance machines," she said. "It's based on surveillance profiling us and then targeting us for ads—which wasn't the original idea at all." But it is increasingly the web corporations want. And corporations rule the world. "This isn't the web we wanted, people with other opinions can write on it." The web was always a terrible place full of misinformation and trolling. The difference today is that people who wish to control public discourse are crying about it because it has become popular. Style note for Mr. Keaten-- "an internet" is a set of interconnected networks. The Internet (note capitalization of "I" in Internet) is the global communication network upon which the WWW was founded. Since this article is about the Internet, the I should be capitalized, but you switch back and forth, which is just confusing.